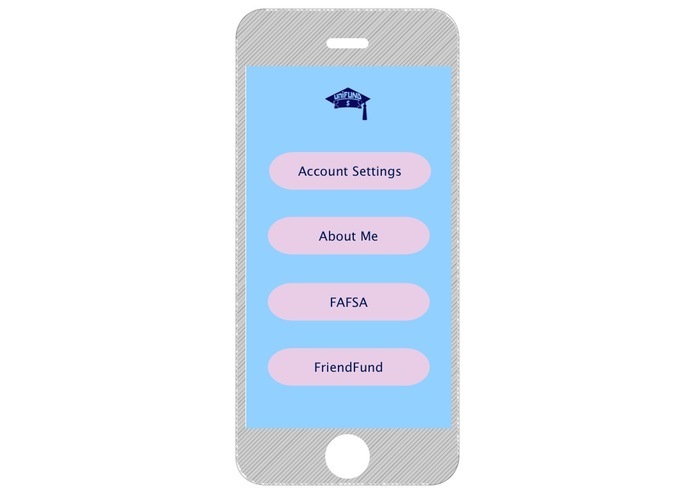 Initially, the idea was to create an application to help low-income farmers fund their student tuitions, but the idea expanded into an application that would help anyone, particularly those belonging to the low-income bracket, to find different options to fund their college tuition, whether from federal aid, private student loans, or familial contributions. 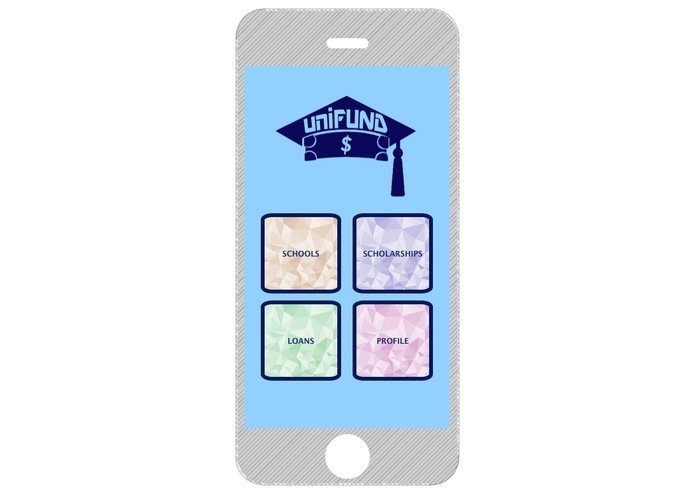 UniFund helps the user find different options to fund their college tuition by narrowing it down according to school and eligibility for various student loans or aid. We plan to implement this app as an Android app, so we have a few programs in Java that will sort and output the data we'll need. 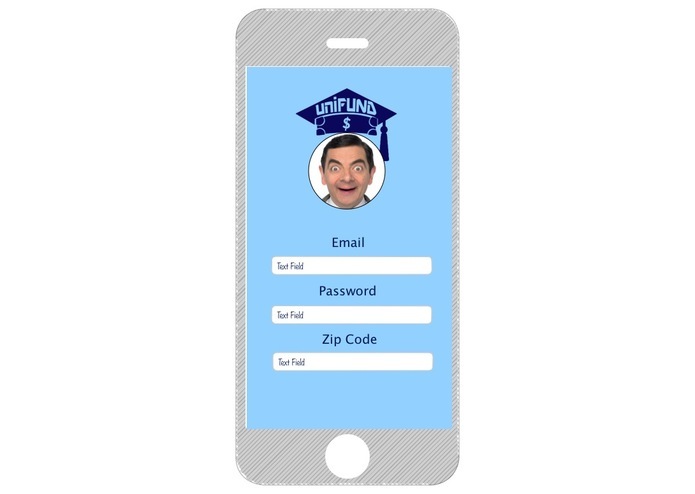 However, due to time constraints, we built a mobile responsive web page.